It’s been more than 80 years since the introduction and evolution of switch technology. In that time there has been significant technological breakthroughs that are proving common misconceptions about switches shortcomings in industry to no longer be true. 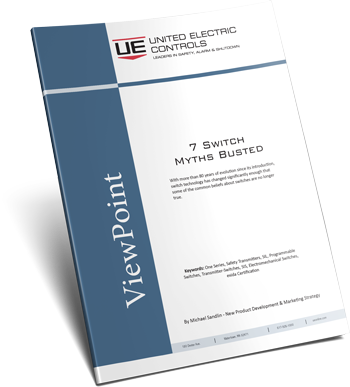 Seven common myths surrounding switches are analyzed in this paper in conjunction with new high-tech electronic switch designs that are proven to solve historically problematic implementation in the industrial process industries, from the plant to OEM manufacturers. Readers will acquire a better understanding of these new technologies available to improve safety, process efficiency and control.